Chic but tough, the Chelsea stretch bangle is embellished with gold studding and features rhinestone clusters. 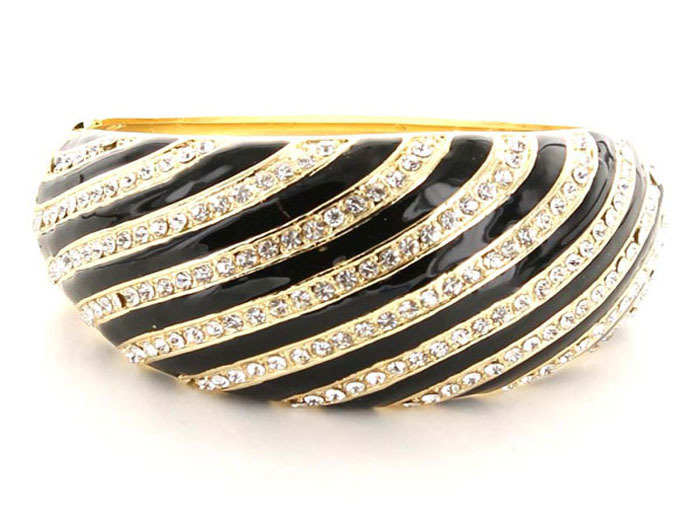 Your wrist has never before been so comfortable in something so glamourous. Shop from one of Australia's most rewarding online jewellery stores. Don’t forget to check out our many special offers.